Recently I came across an amazing blog post about living with chronic fatigue. 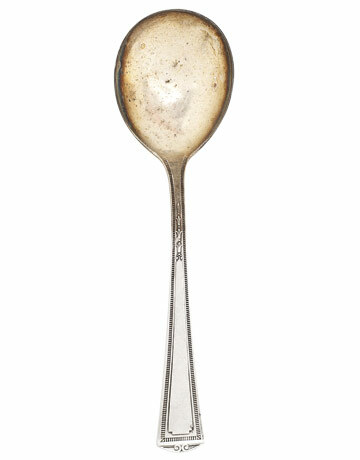 It’s called “The Spoon Theory” and it’s written by a young woman with Lupus. 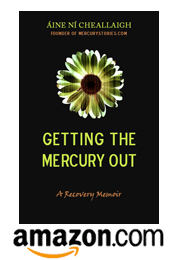 Her name is Christine Miserandino and she has come up with an ingenious way to explain to family and friends what it’s like to have an extremely limited energy budget–a phenomenon that mercury toxic people are all too familiar with. She has hit the nail on the head so precisely, a new phrase has entered my vocabulary.